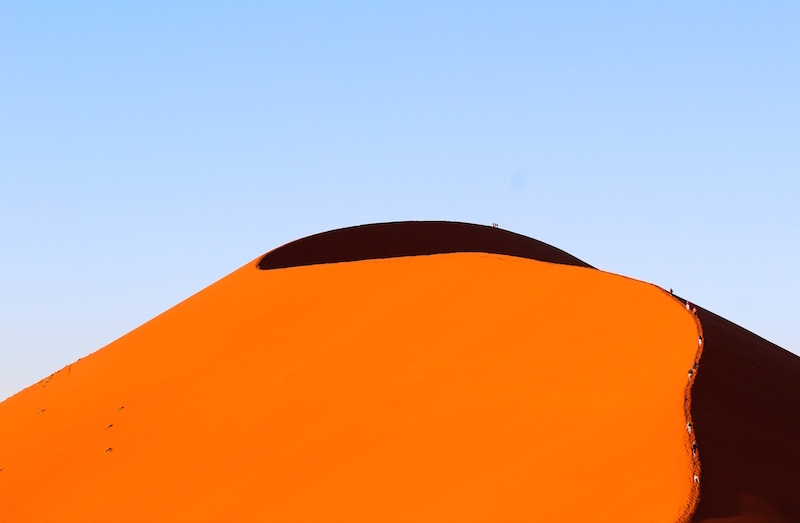 Of all the places I've ever visited, there's no place that's as otherworldly as Namibia. It's like if the landscapes of Planet of the Apes and Mad Max got together to have a baby. 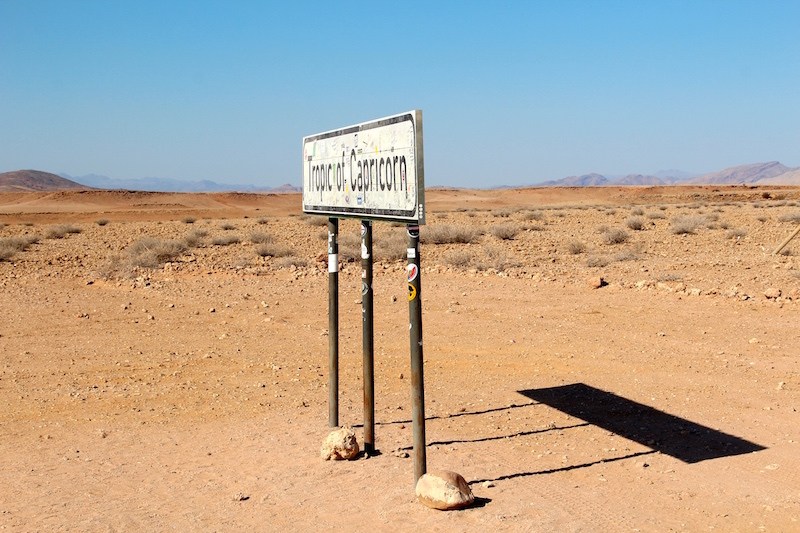 Which couldn't be any more appropriate since the newest installment of it, Mad Max: Fury Road, was filmed in Namibia. That's right, when it rains in Australia, there's evidently no other place that captures the end of the world like Namibia. You guys, I felt like I was Max Rockatansky. Bumbling down the sandy, gravel road (what they call the "African massage" there) passing by ominous sand dune after sand dune and salt flat after salt flat, I chugged my water bottle as fast as I could fill it while the driest air I had ever felt hit my face. It was these same byways, that Immortan Joe and the War Boys had recently traversed. Sounds miserable, right? Not a chance. Mere hours prior I had been game driving with Chameleon Safaris through the bush of Etosha National Park, one of the most well-known national parks for wildlife viewing in Namibia. Now we were deep in the Namibian desert, driving through canyons in Central Namibia, greeted roadside by the indigenous Himba people, hugging the coastline to the sight of waves crashing onto a shipwreck just north of Swakopmund, and then driving through the Namib Desert on the way to Sossusvlei, which means "dead-end marsh". The terrain changed more extremely then anything I've ever seen. People often ask me about what destinations a place reminds me of. And this was one destination that was unlike anything I've ever seen. Maybe you're saying to yourself, "But Spencer, I can see sand dunes almost anywhere there's a beach." And yes, you can. I spent my summers in North Carolina's Outer Banks, which are known for their big sand dunes. But they pale in comparison to the likes of "Big Daddy" and "Dune 7," which are well over 1,000 feet tall and among the highest sand dunes in the world. Still not convinced? Hopefully these photos will do the talking. 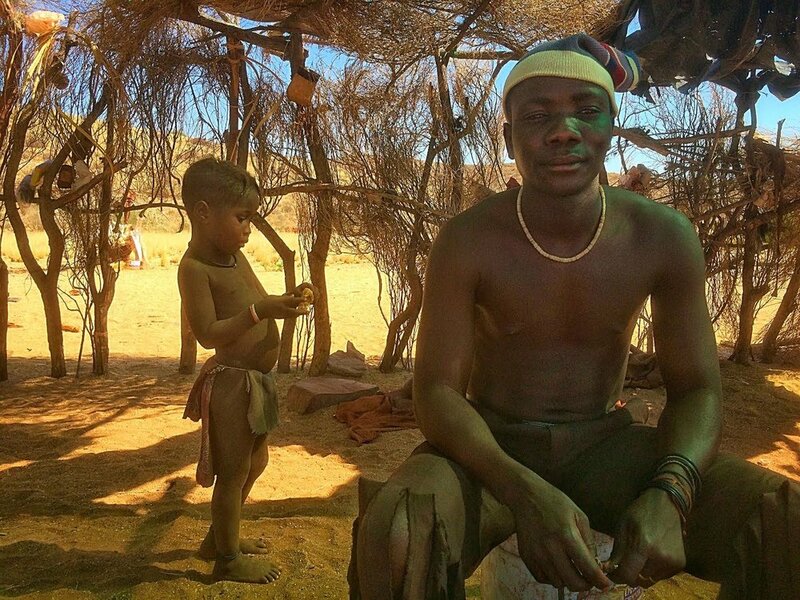 And then go see Mad Max, and then travel to Namibia. Mind. Blown.